This retreat will focus on reminding students to take time for themselves – their Mind, Body, and Spirit. 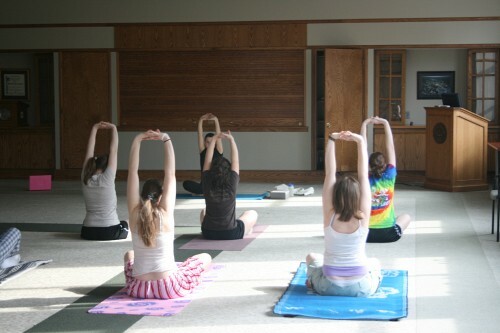 Students can expect to participate in activities such as yoga, meditation, and hiking, plus discussions involving healthy living – physically, mentally and spiritually. Students in this retreat will get to explore all the ways Juniata and the Huntingdon community can keep them happy and healthy. Touring the different places of worship in town, getting the inside scoop on eating well with your meal plan, and building new friendships are all on the agenda!